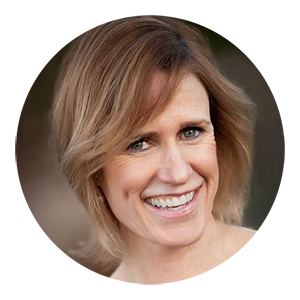 Kathleen Kirk is a Life Coach, Family Life Educator and Speaker. The primary goals of coaching are to empower clients to increase their self-awareness, learn strategies and add new skills. This leads to life enhancing questions and decisions to aim for wellness in all areas of your life. Improving communication leads to better relationships and creative problem solving leads to confidently building a life you love. Intentional living allows us to see our challenges and opportunities in many ways. A commitment to life-long learning brings great joy to our lives. Clients include health organizations, businesses, families, individuals, teenagers, and athletes.